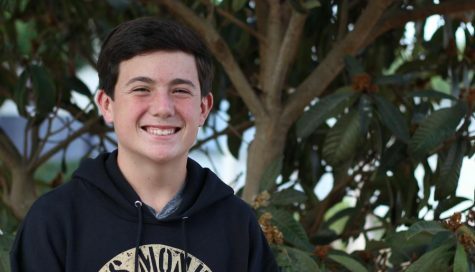 Jack Oakley likes Journalism because he likes to work with media for the school. Things he likes to do is go surfing with friends or family. Jack wants to be a photographer when he gets out of college.